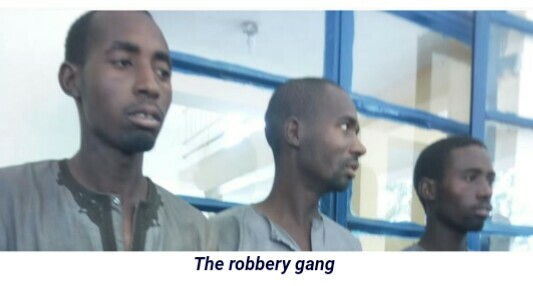 Security operatives have apprehended three notorious members of a gang of cattle rustlers, kidnappers and armed robbers who robbed a man, r*ped his wife and rustled his cattle, with impunity. They are Sule Bello, 30; Iliya Bello, 22 and Murnai Bello, 40. 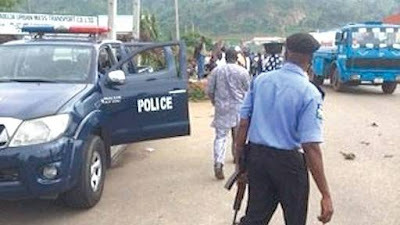 Katsina state Police Commissioner, Muhammed Wakili, confirmed the development in Katsina at the command headquarters, on Friday evening during the parade of the three men along with other suspects accused of various crimes. They allegedly beat him, stole his money and thereafter rustled his herds of 25 cows and 40 sheep. They also r-ped his wife. Sani’s wife also reportedly identified the trios as those who r*ped her. The Police Commissioner said they had confessed to committing the crimes, adding that efforts were on to arrest the remaining members of the gang.